Francesca Gino of Harvard Business School and acknowledgement from Wharton, found in their research that gratitude does indeed make a difference. Gino says that, “Receiving expressions of gratitude makes us feel a heightened sense of self-worth, and that in turn triggers other helpful behaviours toward both the person we are helping and other people, too.” In other words, the person who receives our gratitude is more likely to be receptive to us in the future and will probably pay it forward to others around them. As the end of the year approaches, it is a particularly good time to express our gratitude to those around us. It is all too easy to focus on what we did not do rather than we what we have actually achieved. 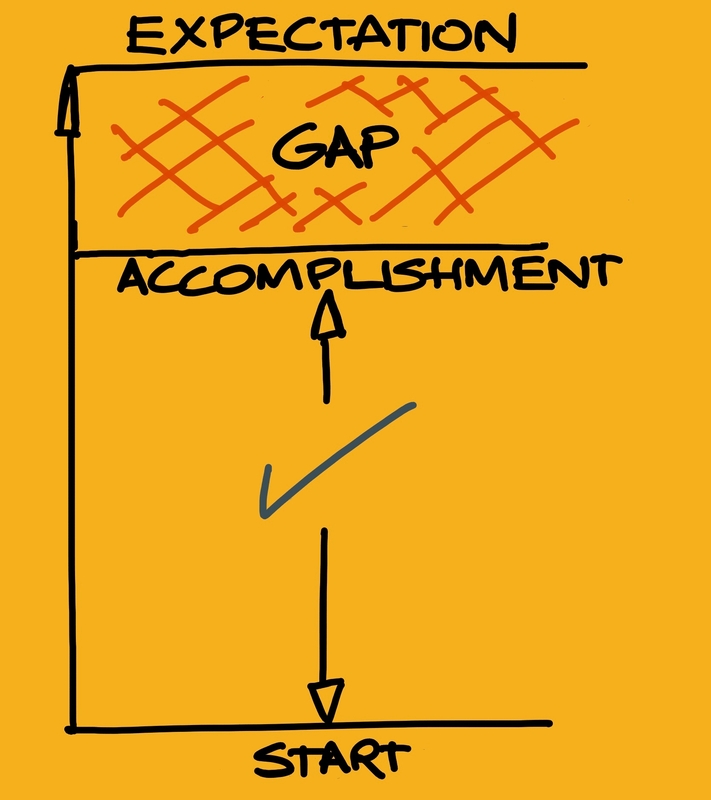 But if we only highlight our expectation gap and not our accomplishments, we run the risk of ripping ourselves off. 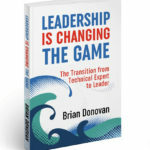 If you are a game-changing leader, then you will be regularly setting stretch objectives. If they are big enough, you will not always achieve your target result. 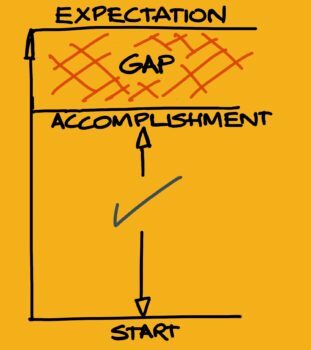 However, what you actually accomplish is usually still worth acknowledging, even if it falls short of your ultimate objective. Acknowledging the people around you makes a big difference to them and they will likely want to pay it forward. It’s not just about appreciating the outcomes they have achieved, it’s also about acknowledging how they went about it and the difference they have made. By the way, before you can genuinely acknowledge other people’s efforts, you would also want to spend some time acknowledging your own accomplishments.